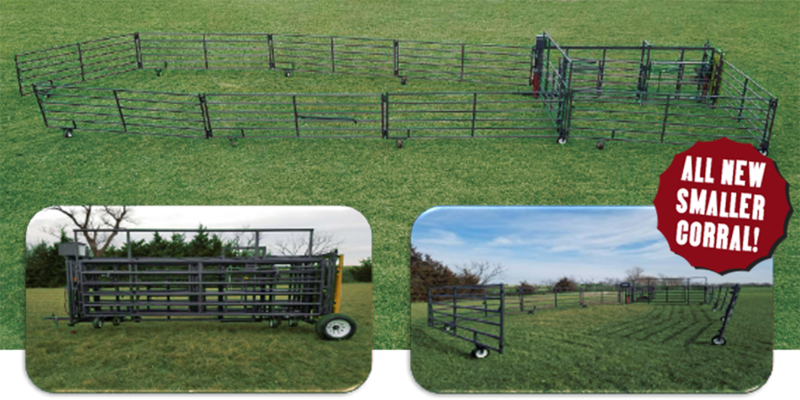 other portable corral to add more capacity and pen options. portable panels of your own to make even more pen and load out options. pen to doctor animals to save you time and your animals stress.